For those of you who have major dental problems and are in need for extensive dental work, you may find that the dentistry offered in your city is exorbitantly expensive. Whatsmore you will most likely have to take time off work to have this dental treatment performed. This will use up valuable holiday time from your holiday allowance at work. So why not combine the two and make a holiday out of your dental treatment? 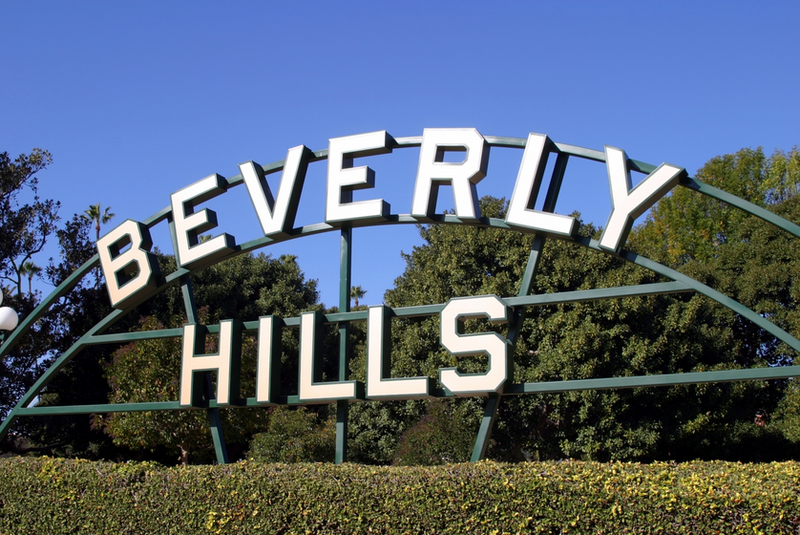 Why not jet of to Beverly Hills and treat yourself to a break in the sun while saving money on your dental treatment? The money you save on the treatment can be used to pay for your ticket and hotel. So you get to have your holiday in the sun and your dental treatment at the same time. Doesn’t that make sense? Instead of paying ridiculous prices at home, you get to jet off to the glamorous and sunny Beverly Hills. There, you will frequent the beautiful Beverly Hills Dental Implant practice: Dental Implants USA, located in the heart of Beverly Hills, next to Rodeo Drive. Dental Implants USA is run by a highly skilled and experienced prosthodontist, and an award winning oral and maxillofacial surgeon. 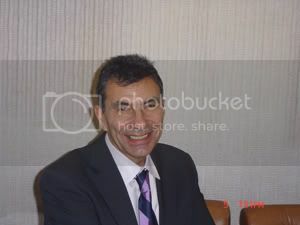 Dental Implants USA charge $825 per dental implant. You can rest assured that despite the low prices there is absolutely no compromise on quality. In fact, the quality is excellent. Why else would some of Hollywood’s top stars be regulars? Dental Implants USA boasts an impressive celebrity clientele. To name just a few, Hugh Hefner, Kendra Wilkinson, Naomi Campbell, Cher and Niel Diamond. Have a look at the Dental Implants USA testimonials to see what the patients at Dental Implants USA have to say about their experience. Not only are the staff warm, friendly, and welcoming, but the dentists are highly skilled and will make you feel comfortable and at ease.